For All Your Water, Fire and Wind Damage Needs. We Are Standing By. Fully certified in restoration & remediation work. We are ready for any and all damage repair in emergent times. We salvage all your belongings possible and make sure that the damage done is repaired as quick as possible. See what we offer below. We are your local restoration company! We ensure a quick response and arrive at your location in as little as 30 minutes. We will assess all damages and provide you with an immediate plan of action to help to lower the chances of any further damage! We are here to complete the job as efficiently and immediately as possible. We understand that damages which occurr can be frustrating and stressful! Contact Us Now! 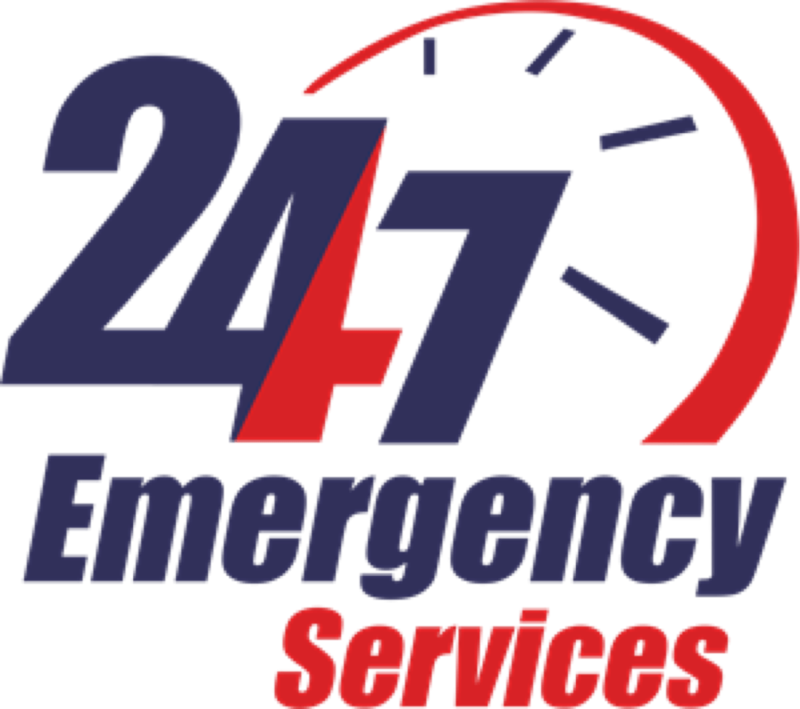 We are available by phone or e-mail 24/7 and can arrive to location in as little as 30 minutes! Get started today. We will do everything we can to make sure any contents and belongings are saved from damage! Get in touch with us today & see how fast and efficient our service is. Your insurance company will pay for any damages that have occurred & any services we end up providing. We deal with your insurance company & certified by the Institute of Inspection Cleaning and Restoration Certification (IICRC) for every type of damage or loss. 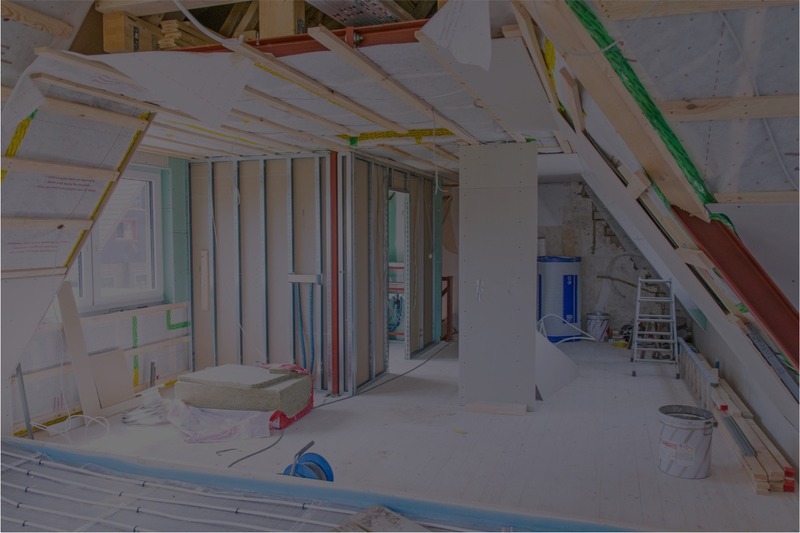 We use Xactimate Estimating Software to get the right costs & make the process with insurance a breeze. We use environmentally friendly products and building techniques. We have the most up-to-date tools in the industry and this allows us to complete work properly and efficiently. When you work with us you get the best. We have a dedicated on-site manager to keep you in the loop on progress. We are your experts relating to flood restoration, sewage cleanup, mold removal, fire response, wind damage repair. We have over 10 years of experience with residential and commercial properties cleaning, decontamination and restoration. As a certified IICRC company we are able to assist with multiple types of damage. We deal with insurance companies and make sure that our eco-friendly cleanup services will get the job done the first time.